best mice of all time? is that a troll? how would the max speed (IPS) not matter in CS? team thorin's stats as good as ever. I'm following. anyone see how the pings were for each team? *nm. refreshed and saw someone post it. or jump back to 2013, with a swedish epsilon lineup that would become fnatic. probably just trying to explain maybe how he got there. old col: frod tr1p warden sunman storm. (then -sunman + exodus). Hoping this will change soon, want to see some strong Asian teams in the scene. I thought it was G2's to lose. aka bad play from G2 + good play from C9, would be the only way C9 would win. However I did not expect a 16-3.
you mentioned some weird cars..
only twitter. 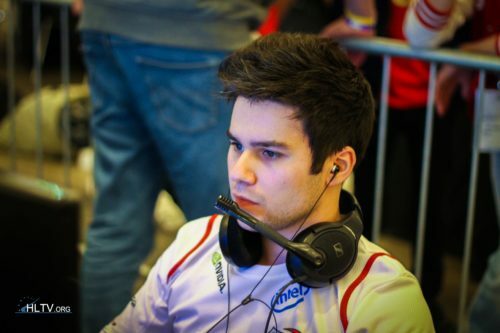 no news of him quitting CS.